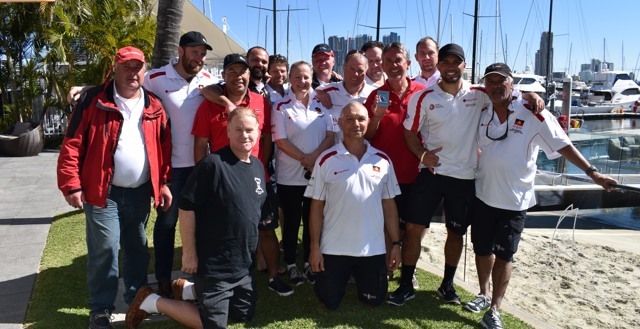 The Land Rover Sydney Gold Coast Yacht Race set a new path for inclusion in 2017 with Andrew Wenham’s Volvo 70 Tribal Warrior boasting a largely Indigenous crew competing in the offshore challenge for the first time. 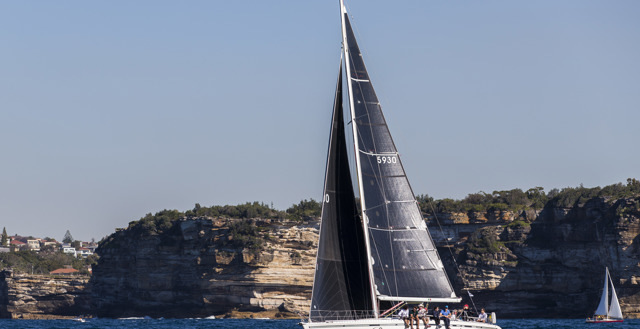 Taking out the PHS handicap victory in the 2017 Land Rover Sydney Gold Coast Yacht Race was Kevin Whelan’s Beneteau 45 F5, Reve with one of the race’s many father/son partnerships working to great effect. 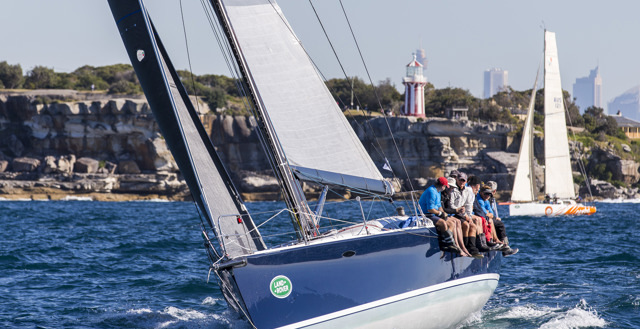 Topping IRC and ORCi Division 2 in the Land Rover Sydney Gold Coast Yacht Race 2017 was the hard-earned reward for the crew of St Jude, Noel Cornish’s Sydney 47, which stemmed not only from long term prep, but punishing hours in the race itself.